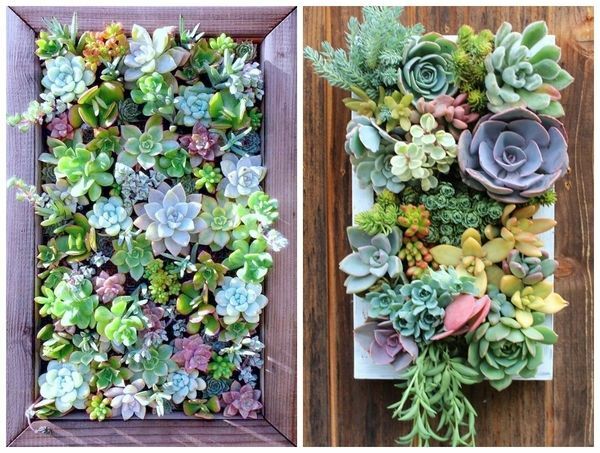 How to arrange indoor succulent gardens and use these fantastic plants for decorative compositions? 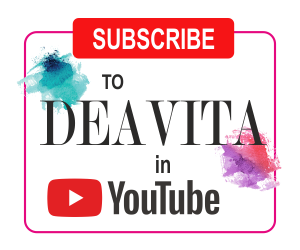 We have some useful tips and great ideas for you and selected some beautiful photos to inspire you for your own arrangements. 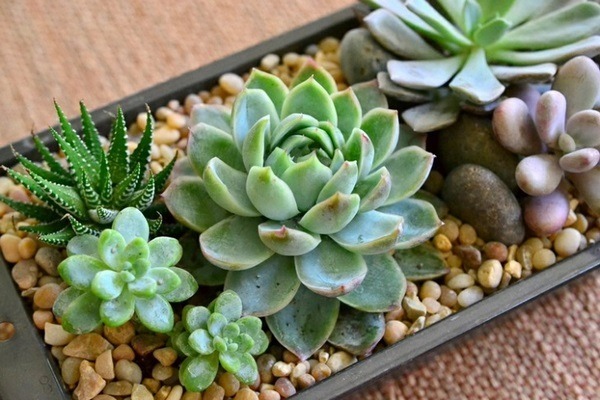 Succulents are the perfect choice if you are new to plants and want to start with something simple because all you need is some soil, a little water and a little bit of sunlight. 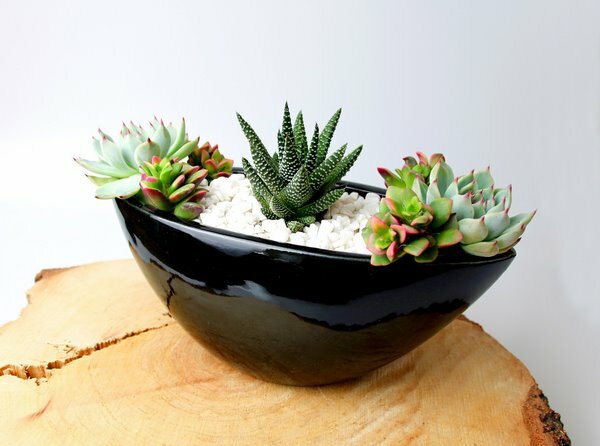 Basic rules for indoor succulent gardens – how to take care of your plants? 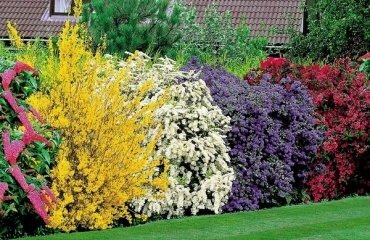 Whether planted outdoors or used for indoor succulent gardens, these plants are exceptionally easy to care for and do not require much attention. 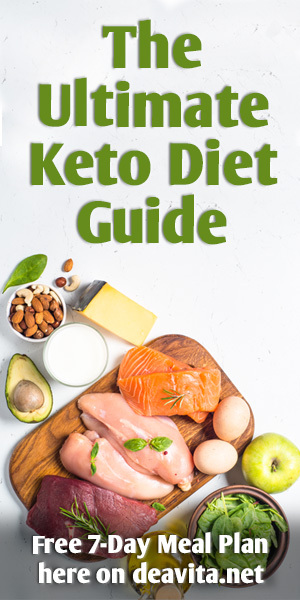 There are some really simple rules that you need to follow. 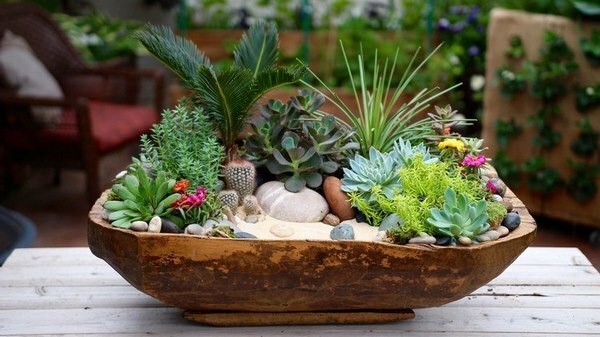 The first one is – do not overwater your plants. 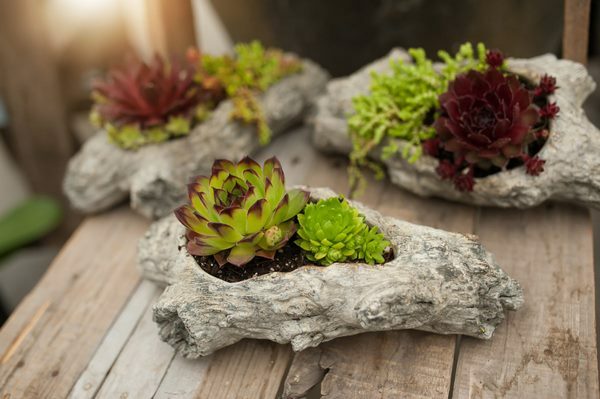 When you plant succulents in a container, make sure it has drain holes or add a layer of gravel at the bottom of the container. 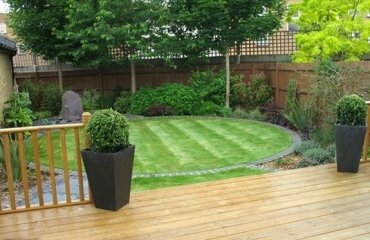 Another way to ensure a good drainage of the water is to mix the potting soil with some sand. 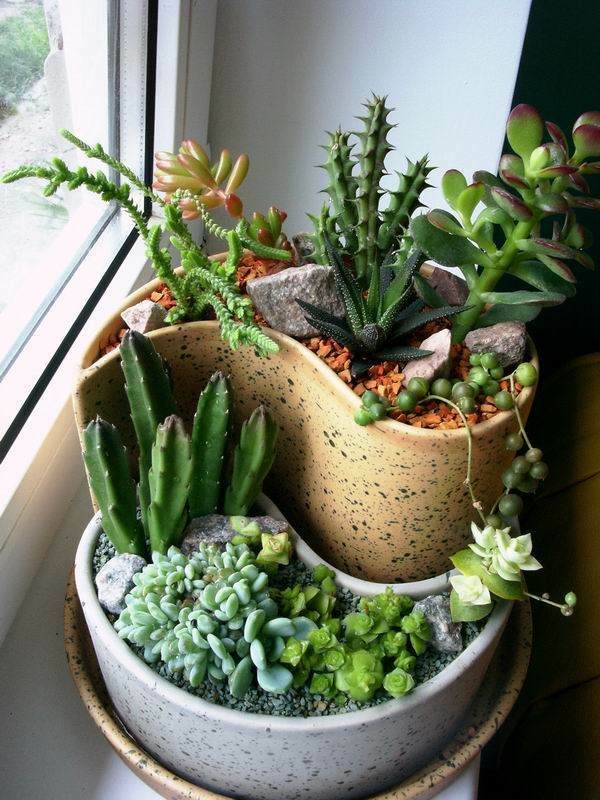 Succulents can survive without water for a long time just like cacti but still they need to receive some. 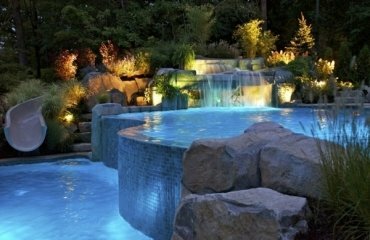 When in doubt, keep to the rule – better to water less than too often! 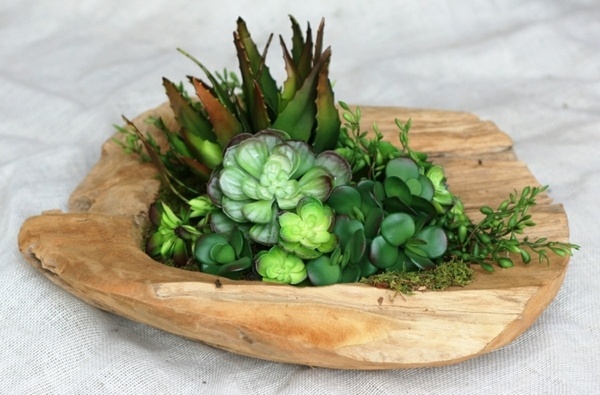 The best location for any succulent arrangement is a shady place. There is a difference between shady and dark, and being desert plants, succulents need sunlight, so choose a place that receives enough of natural light which is not lit directly by the sun. 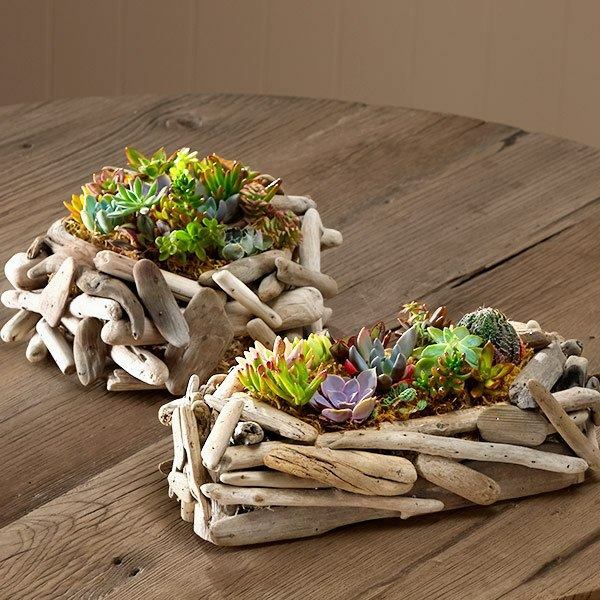 There are numerous ways to use succulent plants in attractive compositions for interior decoration. 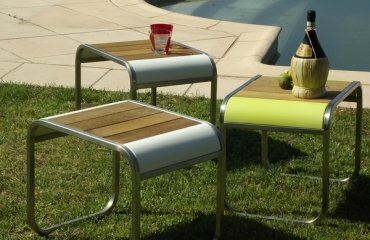 You need to choose a suitable container and arrange an interesting design combining the bright colors of different species. 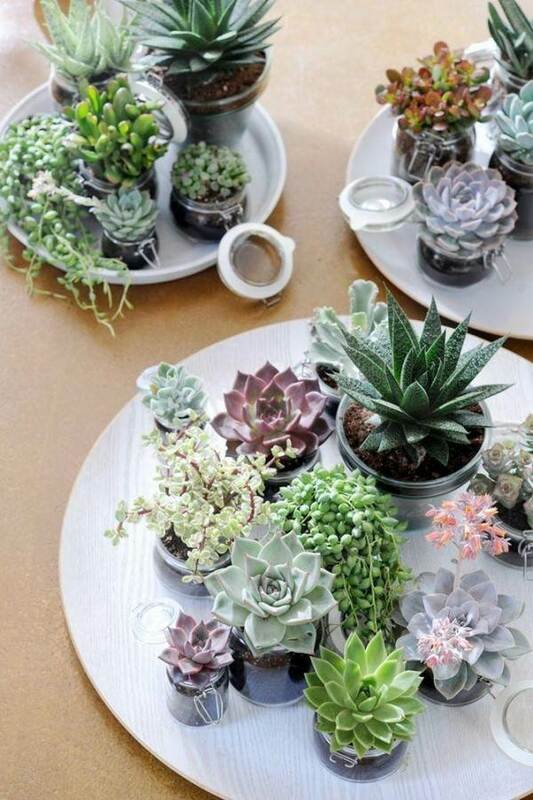 Succulents are versatile and depending on your design idea the composition can be funny or romantic, gentle and touching, contrasting or monochrome, delicate or eye catching. 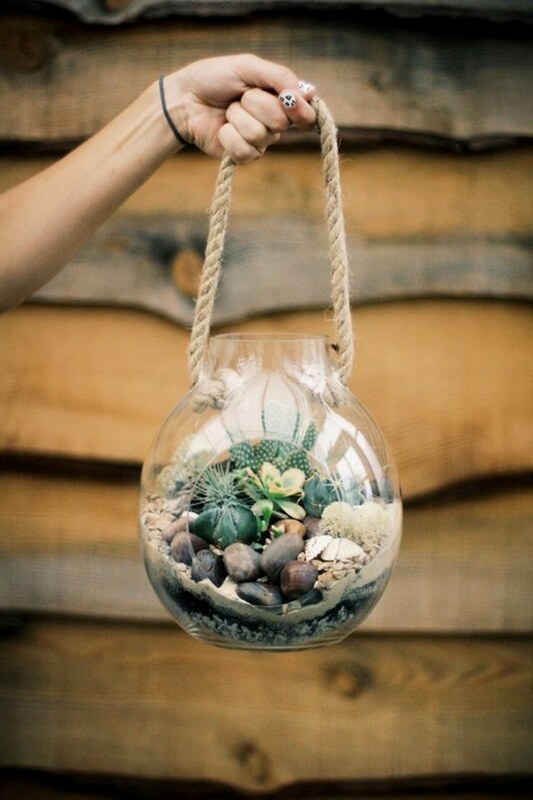 What to use as a container for a composition of succulents? Ceramic or glass flower pots are just some of the ideas you can borrow. How about DIY hanging flower pots? 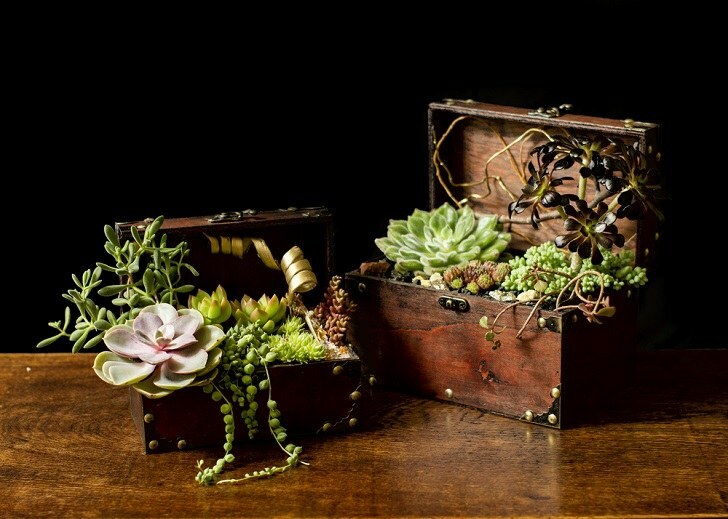 Many people use wooden containers or driftwood to create amazing miniature indoor succulent gardens but you need to keep in mind that wood is susceptible to moisture damage. 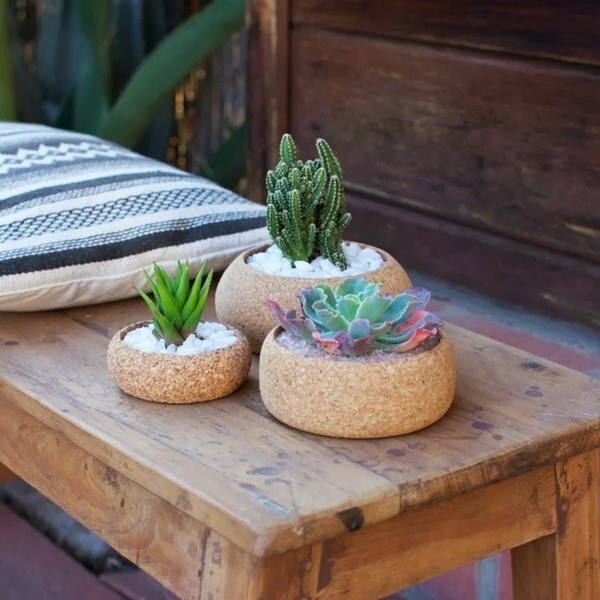 Cork planters are another option, it is a natural material with a great charm and usually they are coated with a special layer to waterproof them. 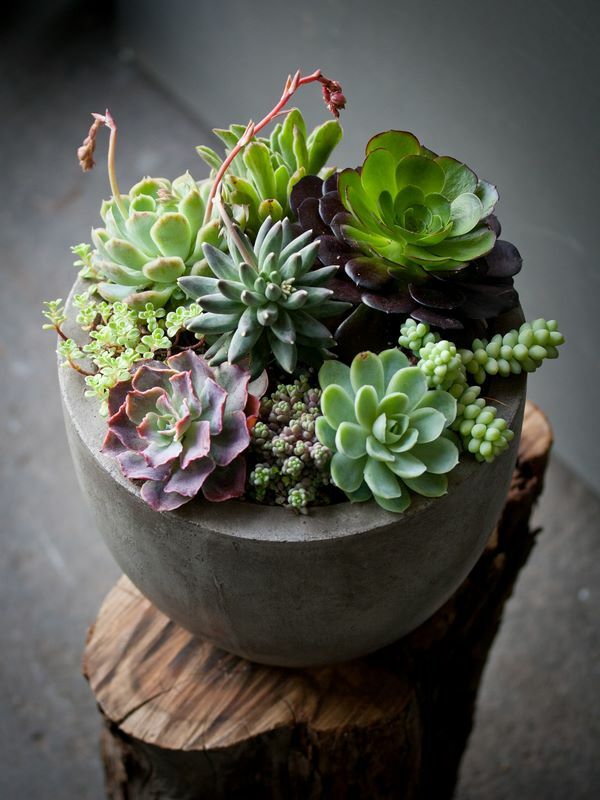 Succulents can be planted in ceramic, concrete or stone pots as well. 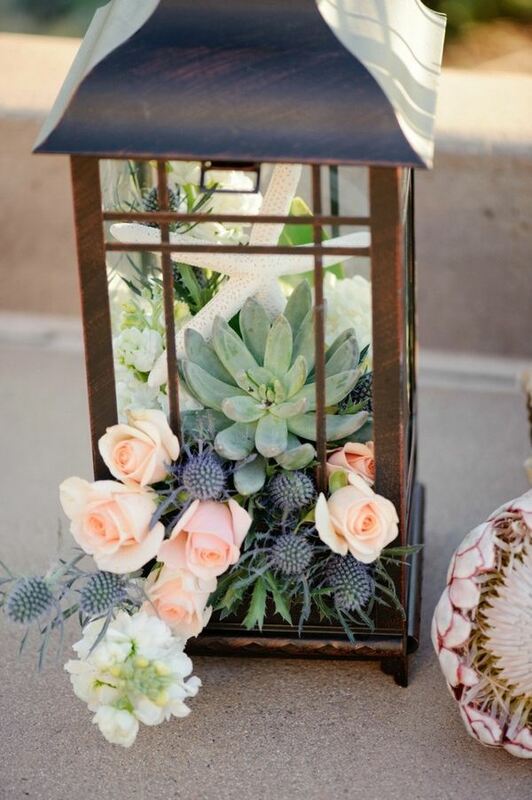 You can use an old birdcage or an aquarium for spectacular arrangements. 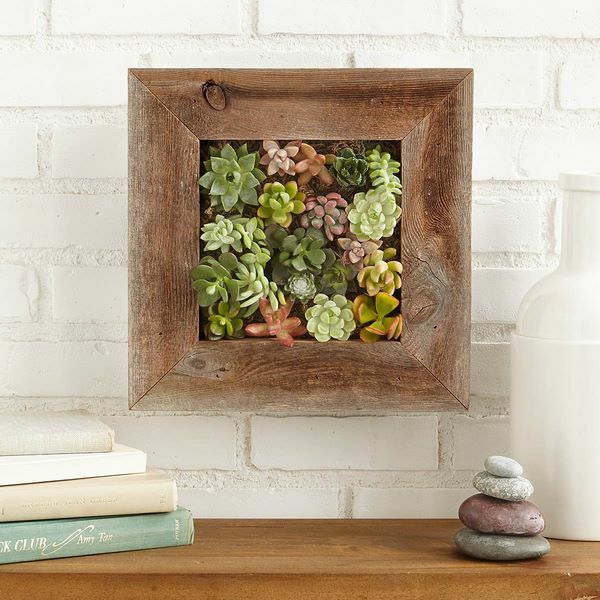 Wooden frames, photo frames – anything that pleases your eye is suitable and almost any object can be used for planting succulents. A word of advice – choose a container in a neutral color – brown, gray, white – so that the color of the flower pot does not steal the attention from your composition. 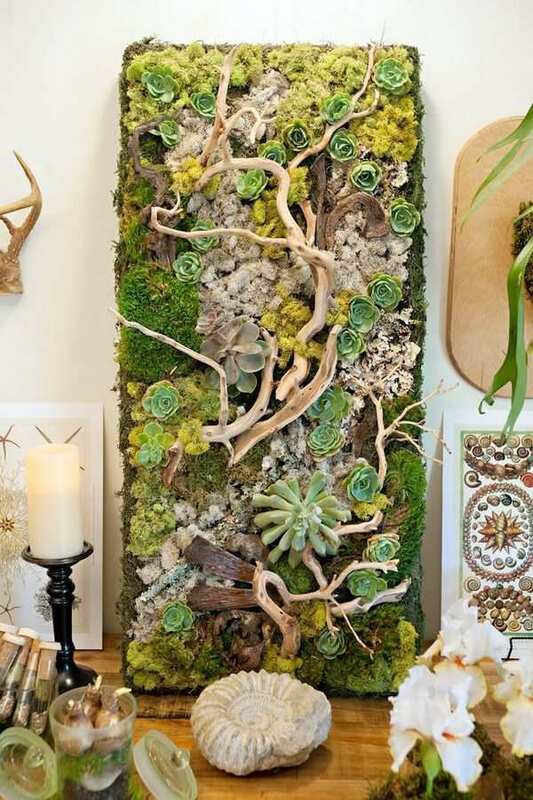 Succulents are an excellent choice for vertical gardening. 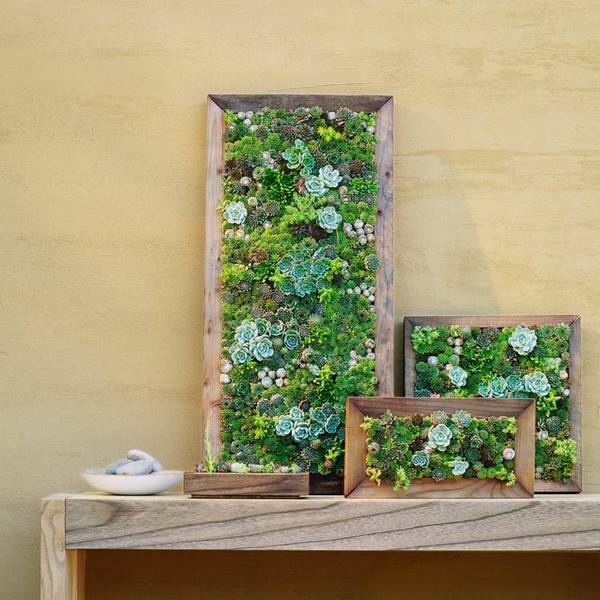 You can start with a small panel, and then, having mastered the technology, build a real living wall and decorate the walls of the living room, for example. Attach the mesh to the frame, fixing the edges with a stapler or nails. 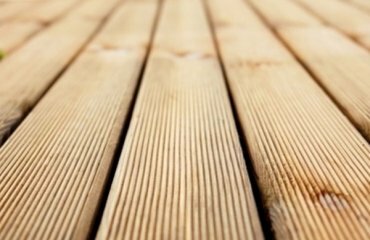 If using a frame, cover the bottom with a veneer or a thin sheet of fiberboard, or a piece of plastic. Cut the mesh with scissors to make holes where the plants will be placed. 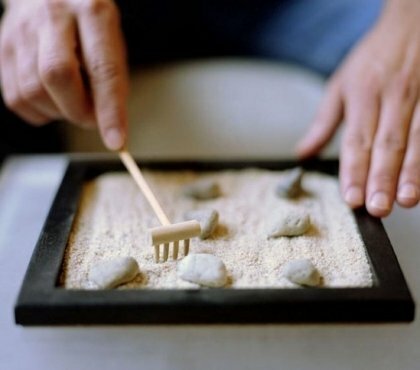 Use the pencil to make deep holes in the soil. 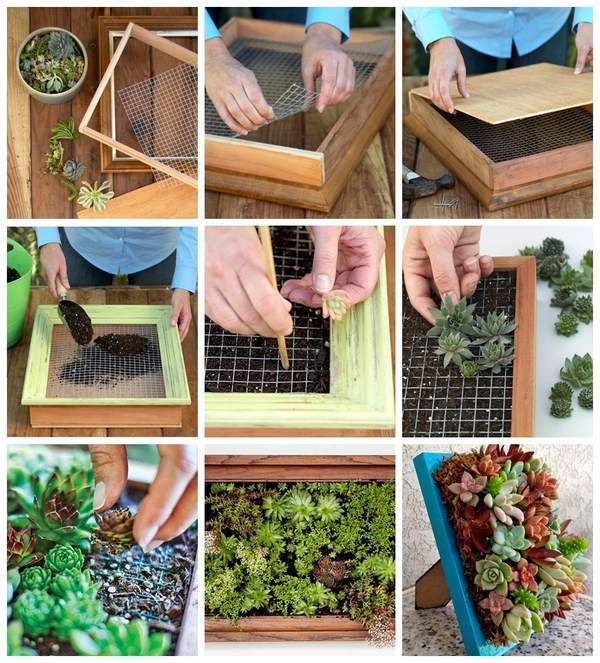 Plant the succulents in the holes and water them. Leave for a week in a horizontal position for rooting. Attach the hooks on the frame and hang on the wall or make a stand and place your composition on the table, on a window sill or on a shelf. Do not forget to water your vertical garden but not too often. 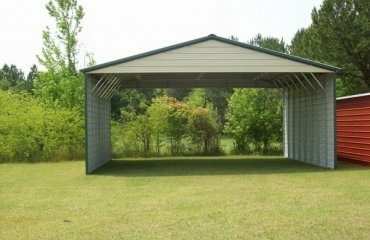 You can use a sprayer if you do not want to move the frame from the wall. 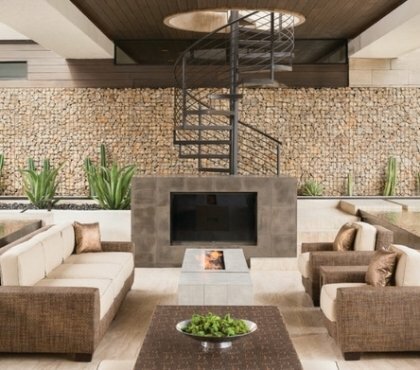 To create a beautiful composition, designers recommend choosing young plants with similar requirements for lighting and watering. 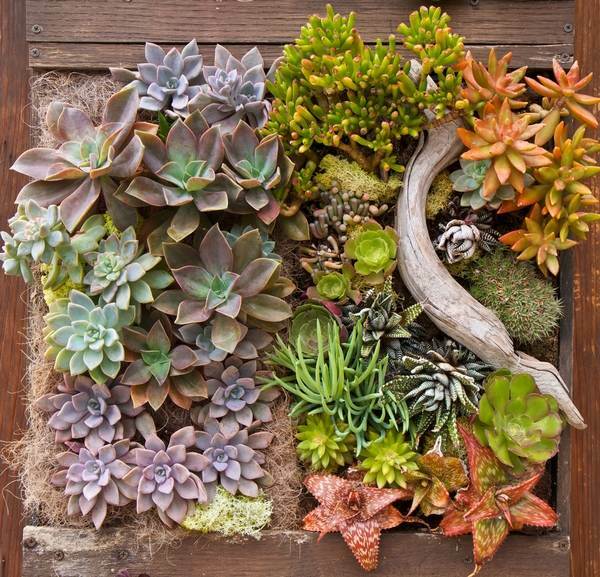 To add visual interest and different textures, you can use pebbles, gravel, sand, combine the succulents with cacti, etc. 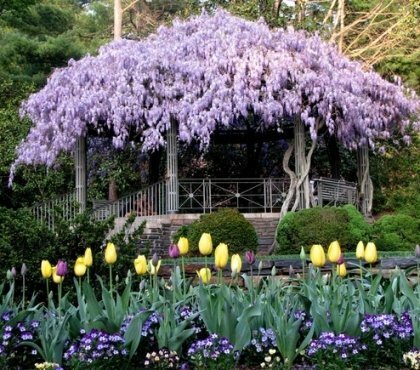 Look at the beautiful examples in the gallery below for inspiration!